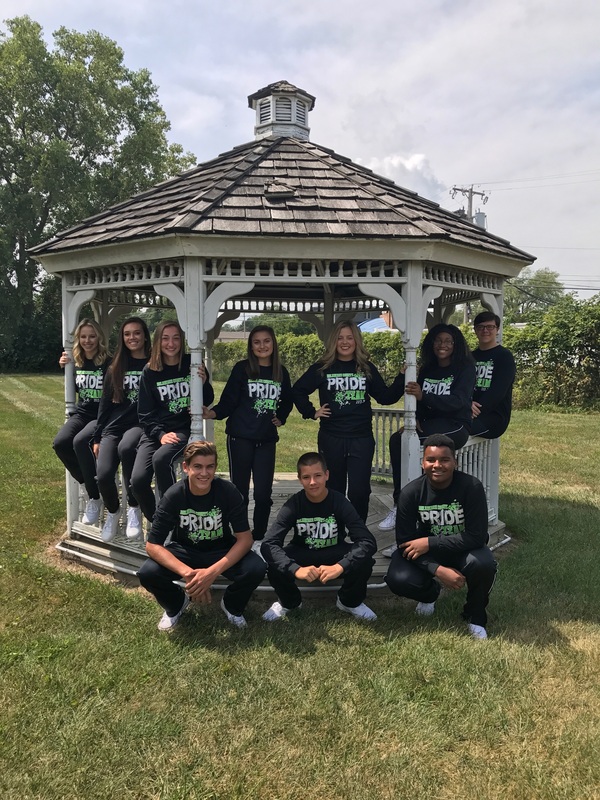 The Delaware County PRIDE Team is excited to once again spend Red Ribbon Week performing in Delaware County. 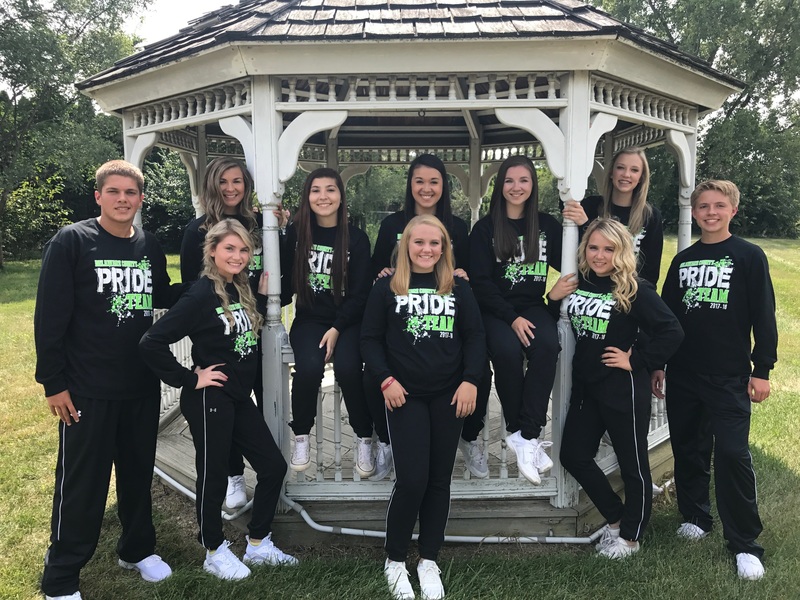 Each year the PRIDE Team performs motivating skits and dances at the Red Ribbon Breakfast. 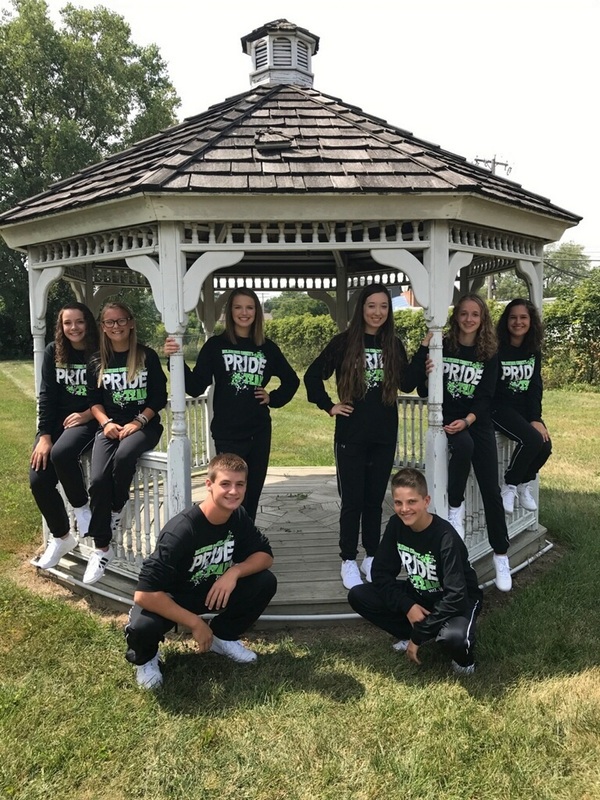 After the Breakfast, the PRIDE Team spends the rest of the week going around to numerous schools in Delaware County to perform in front of over 4,000 students. 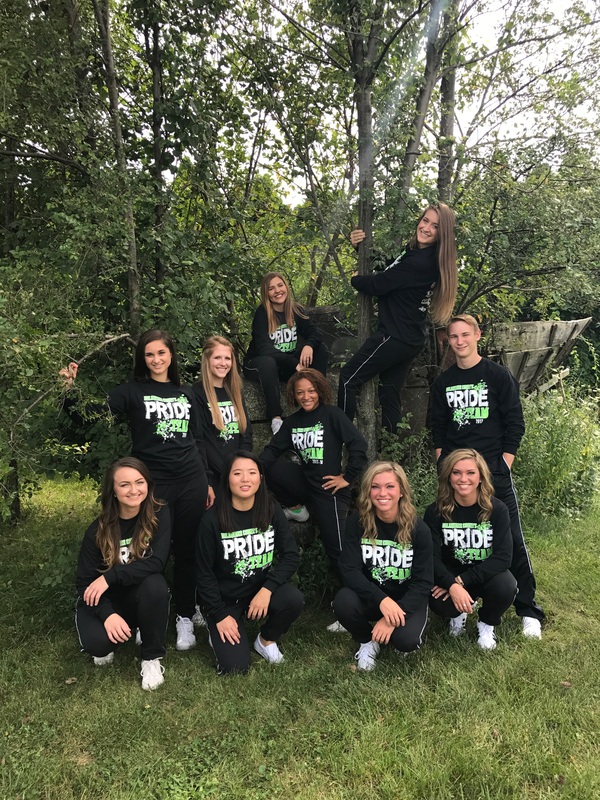 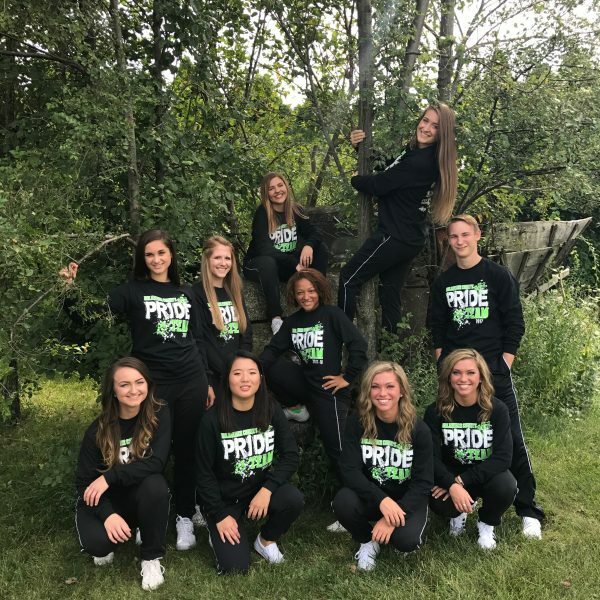 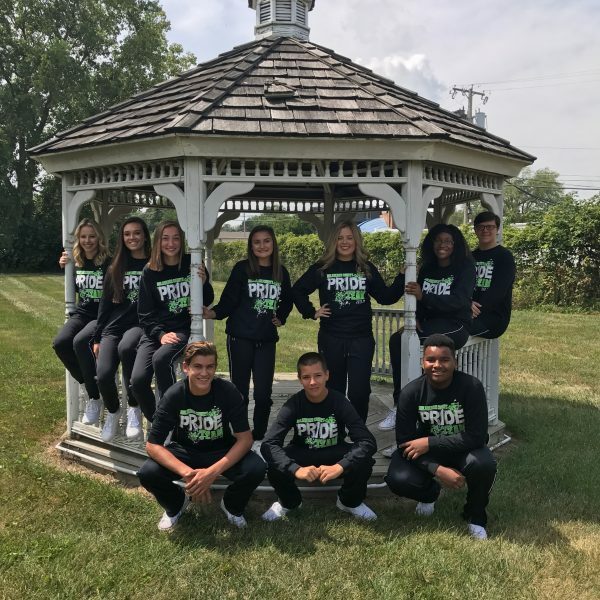 Throughout the encouraging and motivating 40 minute performance at each school, the Delaware County PRIDE Team’s goal is to teach students to make good choices and the importance of remaining drug, alcohol and tobacco free. 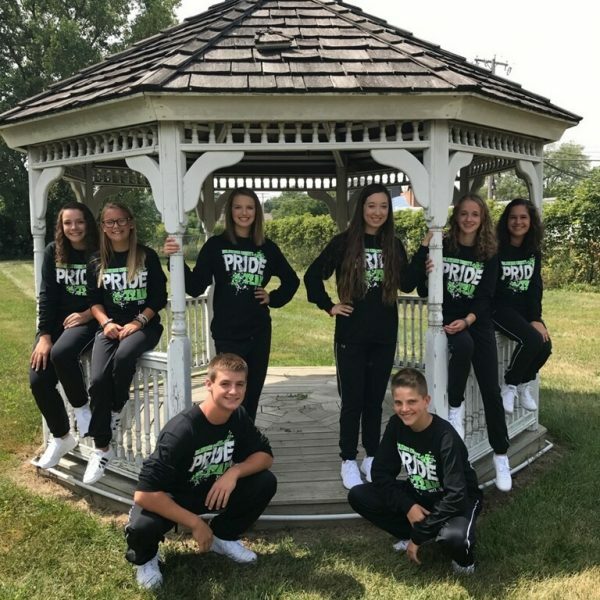 To request a PRIDE Team Performance, contact the Delaware County Prevention Council at 765-282-7988 or email hayley.williams@dcpreventionpartners.org.